On this week’s episode we talk about a lot of amazing comics from the week of January 28th 2015; such as Casanova: Acedia #1 , King: Flash Gordon #1, Thor #4, Munchkin #1, and Batman #38–where we find out why the Joker is a blood sucking vampire now that he is immortal. 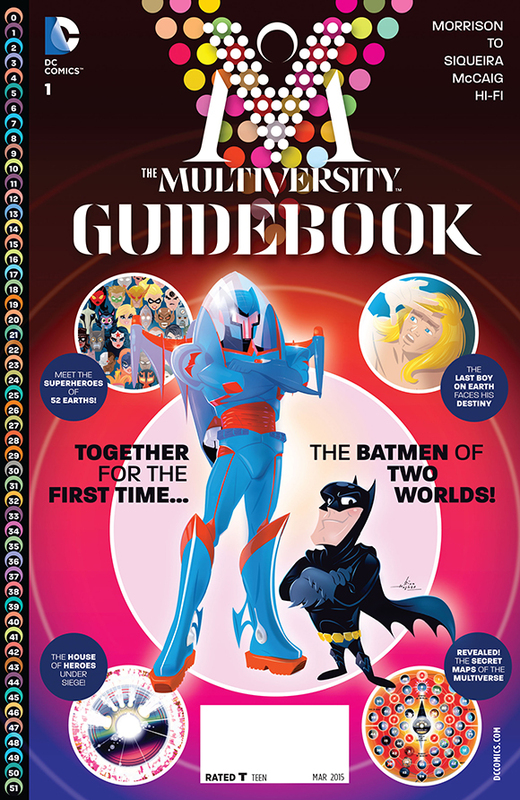 Let’s not forget THE PICK OF THE WEEK: The Multiversity Guidebook #1 by Grant Morrison. That’s not all! We also talk a bit about NBC’s Heroes reboot, and we find out how Sheldon will become the next big action star in the world of fencing. So put on your headphones and get ready to rock with new episode of the Comic Impact Pick of the Week Podcast.